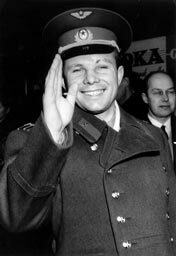 The first human spaceflight by Sovient cosmonaut Yuri Gagarin lasted 108 minutes. 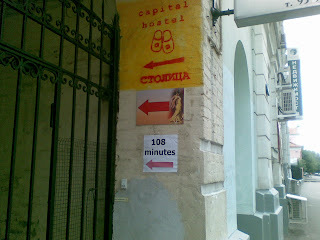 Our hostel is dedicated to this great event. We have just opened and still working on collecting things to display images, info, movies, designing the interior. 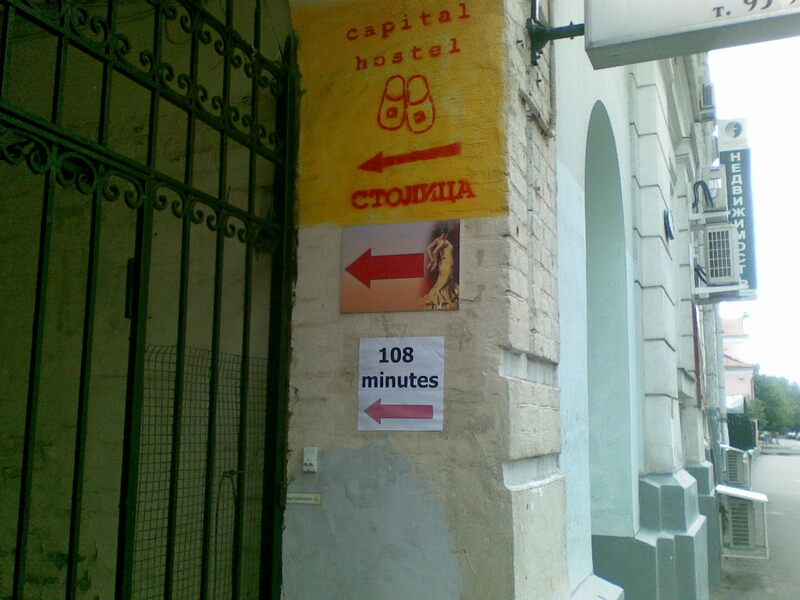 108 Minutes Hostel is situated in the heart of Moscow, 15 minutes away from Red Square and all the major city attractions of the city centre.